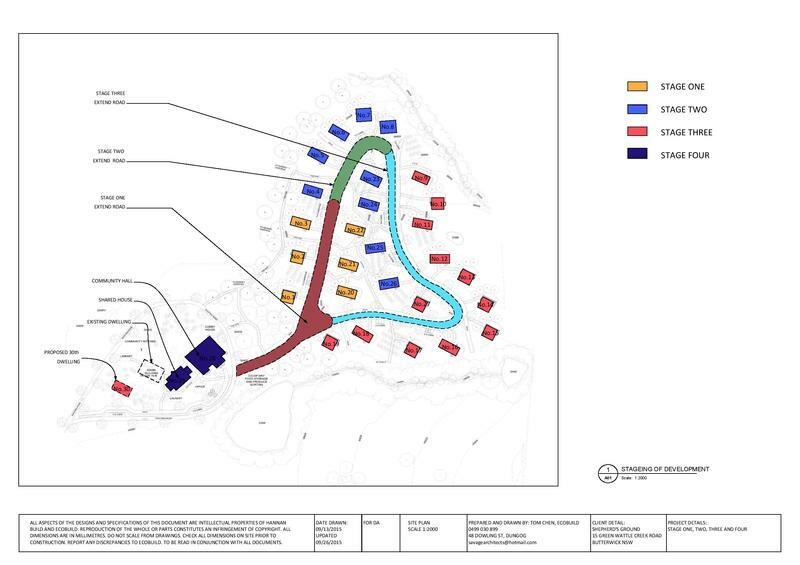 Shepherds Ground is a unique eco-village project with DA approval for 29 residences nestled together on a scenic area of our collectively purchased 112 hectare organic farm. 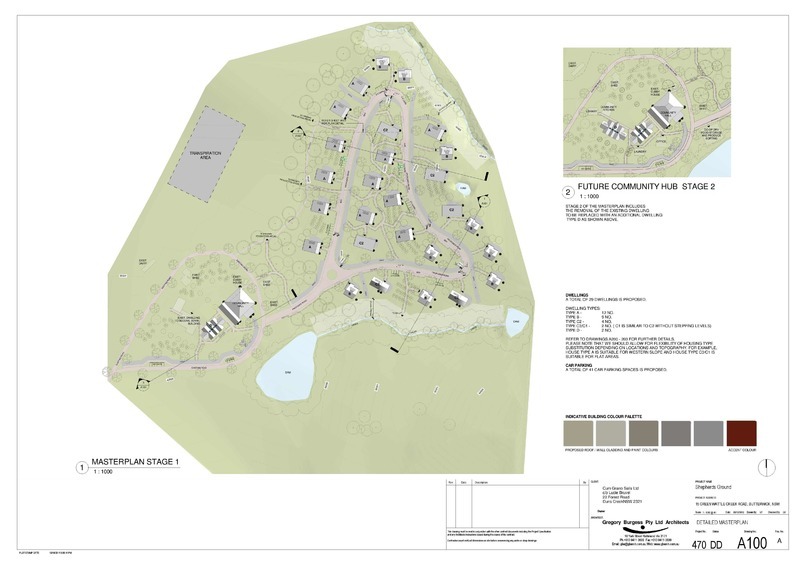 We aim to create lower cost living in sustainable housing that facilitates a strong sense of community by reconnecting people, enterprises, agriculture and nature. More than half the house blocks have been sold so make contact now to be sure you obtain site of choice. Collaborative decision making-to ensure social sustainability and equitable community development.Infrastructure – Members of the development are creating a hub with plans including commercial kitchen, bakery, common areas, community garden, roads, fences.Small business opportunities– encouraging community-based small business, creating sales of branded produce and value added produce;Work/Life balance – most members will work their existing careers/ regular jobs, through close proximity to regional town centres. Possibility of supplementing income streams with local and farm based businesses and profitable part time/hobby enterprises allows balancing employment with lifestyle. Please email the office for all the further information or send a message for the latest information.